Ladies, spending on some awesome beauty products every now and then can burn a hole in your pocket, and how! What with all the expensive beauty brands out there and their fab products! But what if we told you that you can shop from these very brands and it won’t cost you a bomb? Yes, girls, we’ve done some research and bring to you a list of 13 affordable beauty products from some of the most expensive brands. You and your pocket are going to love each one of them! The products from this natural brand from Korea are ones to fall in love with, but ladies, beauty does come at a cost. However this amazing aloe face pack comes at an affordable price and will take away all your acne woes. 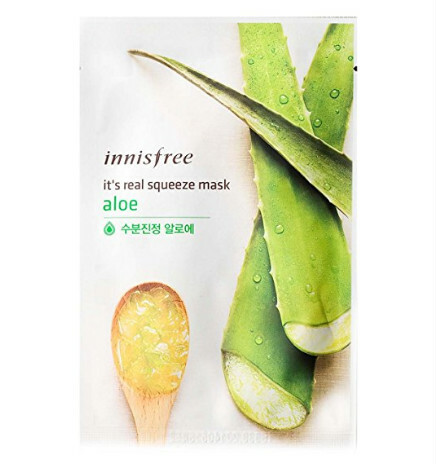 It has a cooling and calming effect on acne-prone skin and has a long-lasting moisturizing effect on the face. Get one right away, we say! Another brand which sells the most amazing ayurvedic products. 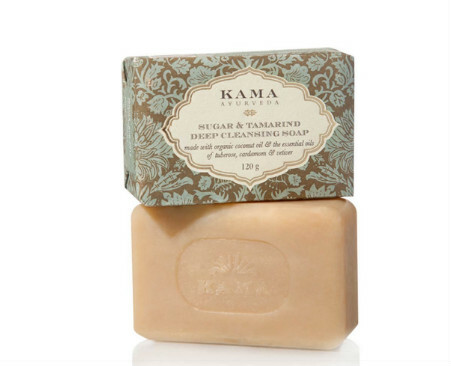 This sugar and tamarind soap by Kama Ayurveda is great for deep cleansing and sloughing off layers of dead skin. It nourishes the skin and gives it a healthy glow too. Using this on a daily basis is sure to give you healthy and baby soft skin. Now who wouldn’t want that?! The Body Shop products are to swear by, ladies. Although highly priced at times, they promise to give you supple and healthy looking skin. 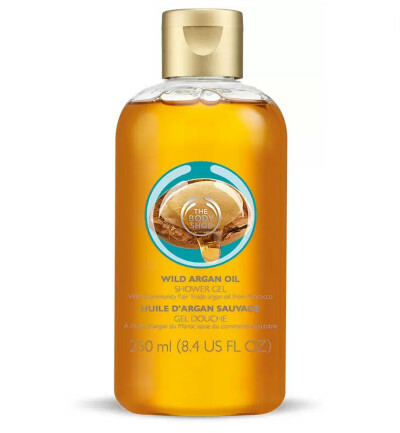 This wild argan oil infused shower gel is the bomb! Use this everyday and have smooth and well hydrated skin all over. You’ve got to try it to believe it. Price: Rs 425. Buy it here. While many products at Forest Essentials are expensive, each one of them is absolutely amazing. If we were to pick one affordable product from this brand, it would be this aloe vera juice. It acts as a natural humectant loading your skin with oodles of moisture. 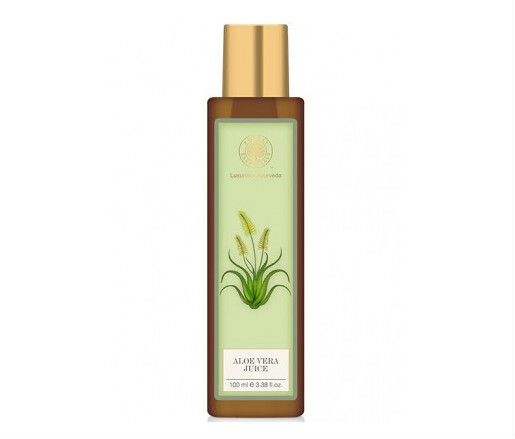 Aloe vera has healing properties too and this juice regenerates skin efficiently. You’ve got to get a bottle now! 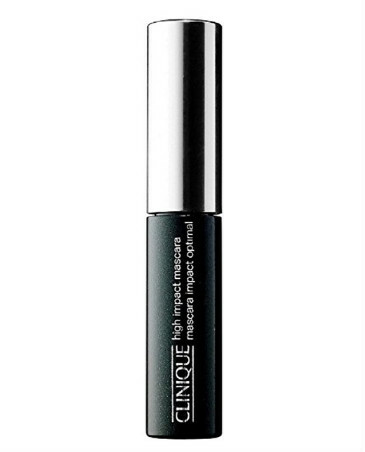 This mini sized mascara by Clinique is both affordable and awesome! Want long, well-defined lashes? This product is just what you need in your makeup kit then. Start at the base of your lashes, wiggle the wand upwards, and you’re all set! 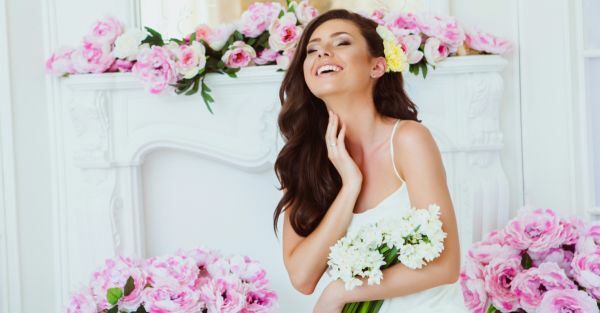 Psst… This one doesn’t look clumpy, ladies. Price: Rs 849. Buy it here. That removing every trace of makeup on your face before you go to bed is imperative, is something you’ve been told a gazillion times. 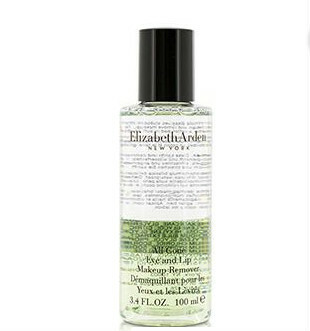 And with this fabulous and affordable makeup remover on your dresser, this becomes an easy job! The price of this Elizabeth Arden product makes it all the more attractive, doesn’t it? 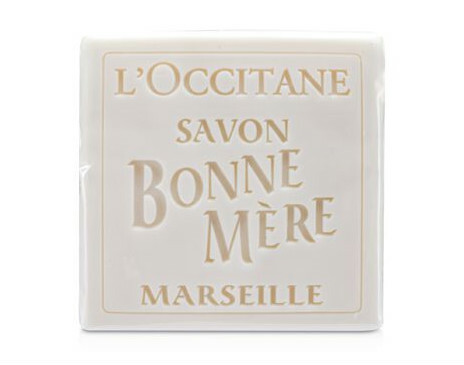 Grab this wonder from one of the world’s most loved beauty brands. Price: Rs 949. Buy it here. We cannot gush enough about the products from this brand. However, the hefty price of some of them makes it tough to buy instantly. However, this milk-infused all-natural soap bar is priced well and will leave your hands and body clean and moisturized. And the sensual fragrance is an added bonus! Price: Rs 524. Buy it here. Blending is key when you want a flawless look as you apply foundation on your face. 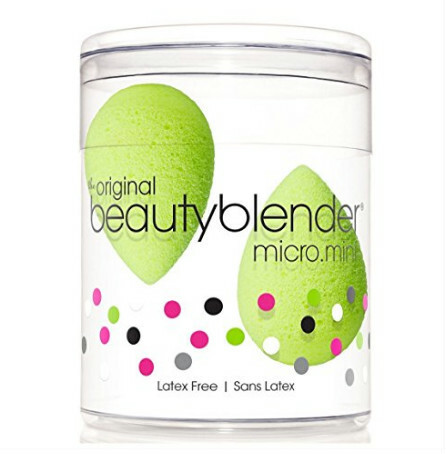 And one product that comes to mind when talking about this is the Beauty Blender sponge that works like magic. However, when you aren’t up for spending too much, you can go for these mini sponges by the brand that work just as well but aren’t priced as high. 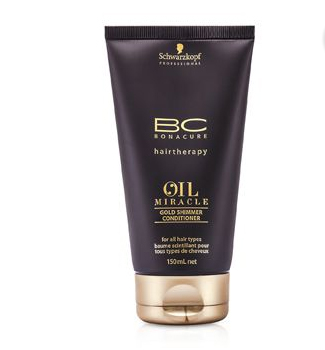 When it is a healthy boost of moisture that your dry and damaged hair needs, this conditioner is just what you need! Enriched with Vitamin E, argan oil and fatty acids, it’s worth every penny, ladies. Get one now and you won’t be disappointed with it’s effect and subsequently, its price! 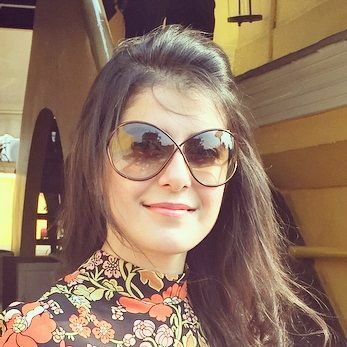 Price: Rs 917. Buy it here. We’ve already told you that The Body Shop is a brand to love. And when you get a lip balm from there at a price like this, you grab it!! 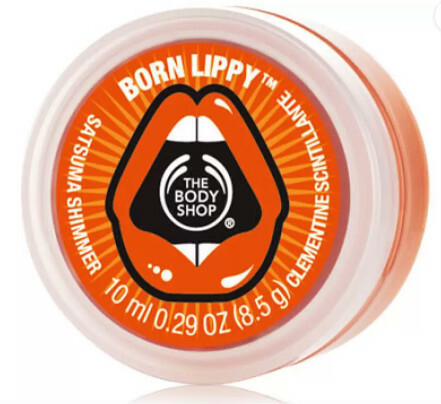 This one with satsuma fragrance is bound to leave you with the most kissable lips! When you get a product that cleanses, tones and hydrates your skin in one go, you just buy it, ladies. And all the more when the price is this good! 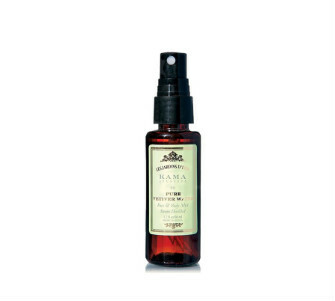 Carry this in your bag at all times for a fresh and fabulous look all day long! Price: Rs 225. Buy it here. 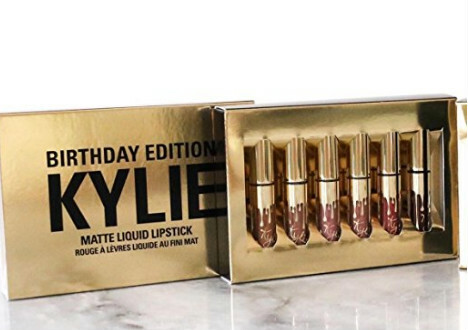 The Kylie Jenner lip kits are all the rage these days and if you’re a makeup lover, you just have to have this one in your vanity case. Try on each of these mini liquid lippies and you’ll be so glad that you did. They’re affordable and awesome! Price: Rs 1,649. Buy it here. Any makeup lover would kill for Urban Decay products when the price is so good! 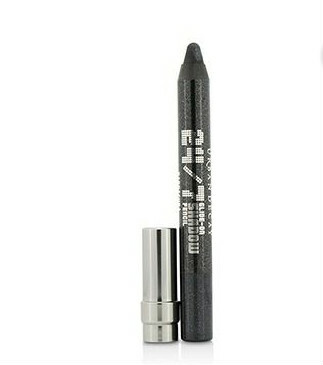 Grab this eyeshadow pencil that is bound to up your smoky eye game in a jiffy! It’s smooth and so easy to apply. Take it from us, ladies, and just get one for yourself! Price: Rs 982. Buy it here. Ready for some smart shopping, ladies?